Michael Hebler, an award-winning fiction author, will take readers on a holiday journey through life ... and afterlife with the new release of his novella. FORT MYERS, Fla. - Oct. 4, 2016 - PRLog -- In tradition to Charles Dickens' A Christmas Carol, Hebler manifests the backstory of one of Dickens' most cherished characters in this literary "spin-off" that preserves the original story's tones of spiritual fantasy and mystery. Synopsis: The Ghost of Christmas Past has had its flame extinguished. Lost souls cannot find their way to redemption without the Spirit's fire illuminating their shadowed memories. 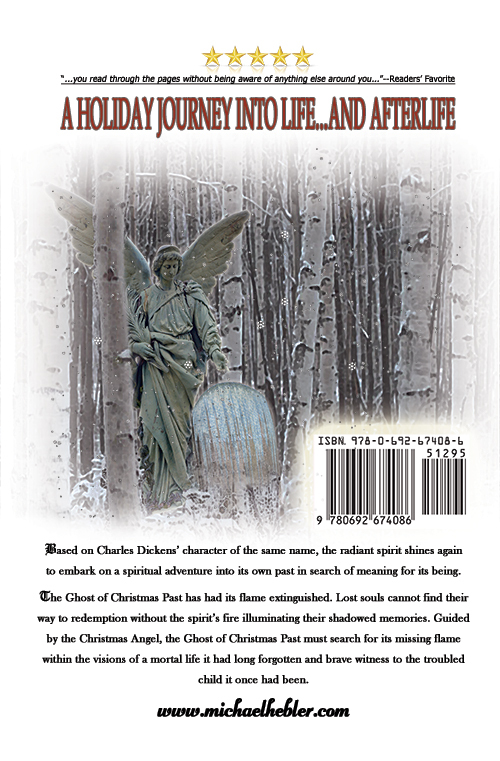 Guided by the Christmas Angel, the Ghost of Christmas Past must search for its missing flame within a mortal life it had long forgotten and brave witness to the troubled child it once had been. Author Michael Hebler is excited to take a brief hiatus from dark thrillers and his Chupacabra Series, for which volume one, Night of the Chupacabra, was honored by the National Indie Excellence Awards (NIEA) as Best Horror in 2014. Hebler explains, "Not all of my stories come from a morose imagination. I don't believe anyone creative can be pin-holed into a single genre or style. My first publication was a children's picture book, also Christmas themed. Christmas always has a special place in my heart." Hebler continues about his new novella, "I decided to write The Ghost of Christmas Past when, one day, I had asked myself, 'Aren't ghosts the lingering souls of someone who once lived? Then what kind of lives would the ghosts of A Christmas Carol, one of the most beloved stories ever written, have lived?'" Once learning that no stories had yet to be written, Hebler began what would take him two decades to finish. 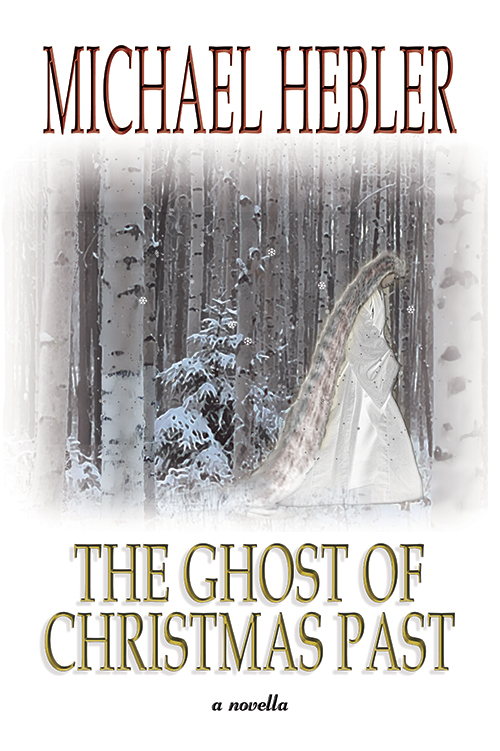 The Ghost of Christmas Past is now available in both print and eBook formats. Get into the Christmas "spirit" now! Life wasn't always about the written page for Hebler. 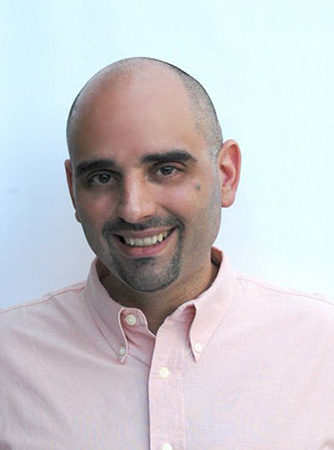 Once Upon A Time in Hollywood, Hebler had a career as an international film publicist, working on multiple titles for Walt Disney, Pixar, Lionsgate, Lakeshore Entertainment, Warner Bros., Summit Entertainment, as well as the 2013 Academy Award® Best Foreign Language film, "La grande bellezza" (The Great Beauty). In his spare time, Hebler enjoys volunteering in his local community. Organizations he has supported include Meals on Wheels, Get On The Bus, as well as helping to control our animal population by aiding in the capture/spay/neuter/release feral program. To date, Hebler's publications include the first four (of six) books in his Chupacabra Series, three eBook short stories, and his first publication, The Night After Christmas.